This 10-day tour provides an introduction to the fascinating culture of Bolivia and its local communities. 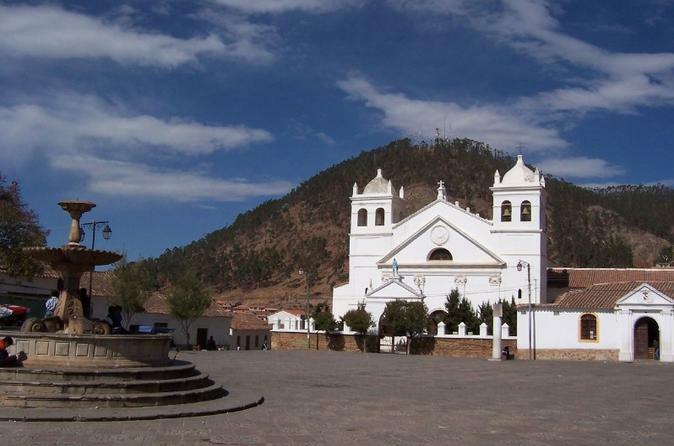 Starting with the cultural and industrial centers of Sucre and Potosi, you will learn about Bolivia’s turbulent history from its indigenous heritage to it colonization by the Spanish to its present-day focus on mining and agriculture. 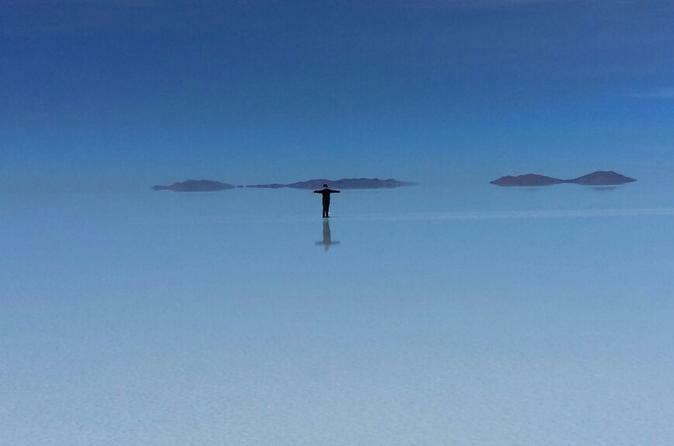 Once acquainted with Bolivia’s history it’s off to the ruggedly beautiful south-west where you will explore the lunar-like landscapes of the Uyuni Salt Flats. Continue your journey, via the thriving city of La Paz to the bright blue waters of the famous Lake Titicaca, high up in the Andean Mountains.